The most committed movie stars have no problem drastically changing their bodies for film roles. Oscar winners like Christian Bale, Matthew McConaughey, and Natalie Portman are among stars who have made severe body transformations, including weight loss as well as weight and muscle gain, when parts have called for it. This photo gallery contains pictures of each actor's extreme body transformation as the character appeared in each movie role. Sometimes an actor goes above and beyond the call of duty for a role, sometimes at the expense of his own health. Physically transforming EVERY aspect of themselves for the character. Sometimes it takes more than a wig or makeup to really believe the actor is someone else altogether. Sometimes it means gaining 60 pounds of muscle, or losing 40 when he didn't really have much weight to spare. 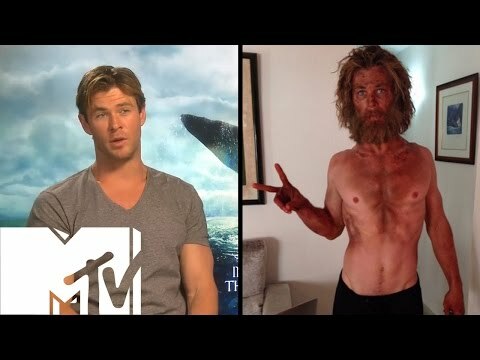 Below are a list of actors who put in the work months before the cameras started rolling and left their mark on cinema forever with these dramatic physical transformations!